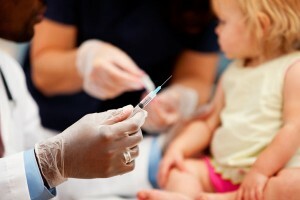 Once considered eradicated from the United States, the familiar red rash associated with measles has made a comeback as immunization levels have dropped in some areas of the country. In this video, pediatrician Carrie Bohenick discusses the rash and other symptoms of this potentially-dangerous viral disease, as well as the role of immunizations in preventing its spread. 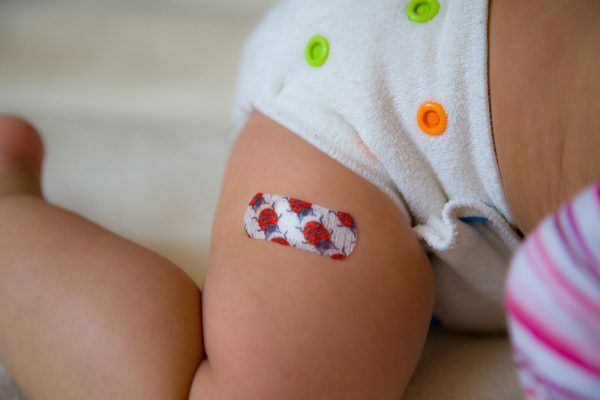 Given the current outbreak of measles in Ohio, parents should be familiar with their children’s immune status, the symptoms of the disease, and what to expect if you suspect your child may have the measles.